Tomatoes are super foods that are usually used as an ingredient in cooking or part of a salad. It is packed with vitamins A, B6, C, and K. It also has good amounts of thiamine, folate, copper, manganese, phosphorus, magnesium, and potassium. The juice from this little red fruit can provide your body with great big lists of health benefits. 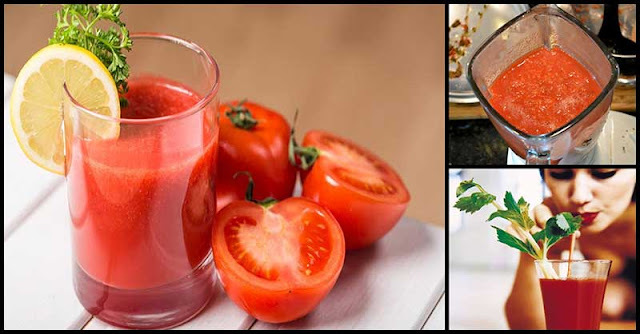 Tomato juice is considered to be the most nutritious form of tomato. Lycopene is one of the powerful antioxidant found in tomatoes. Studies have found that it can help prevent various diseases (including cancer) and promote overall health. The lovely lycopene is abundantly located in the skin of tomatoes. On the other hand, phenolics and antioxidants can easily be found in its seeds. Lycopene, phenolics, and antioxidants are the main reasons why tomatoes are needed by the body. Here are the reasons why raw tomato juice is good for your body. Tomato juice has powerful cancer-fighting abilities that can help to lower the risk of a range of different cancers, which include prostate, pancreatic, breast and lung cancer. Various studies have shown how lycopene consumption can greatly help cancer certain types of cancer. Due to its lycopene and some other carotenoids, tomato can help prevents the development of prostate cancer cells by altering its metabolic activity. Aside from this, it can also trigger cancer cell death. Chronic inflammation has been liked by various health-related problems. A glass of tomato juice has been found to lower the primary marker for inflammation by nearly one third. Tomatoes are rich in phytonutrients which are beneficial for those individuals with heart problems as studies showed that they can help prevent abnormal platelet cell clumping. A serving of tomato juice is packed with vitamins A and C that help strengthen bones and teeth. Also, its vitamin K content is necessary for bone health as it is the one responsible for anchoring calcium inside of bones. Studies have found that two glasses of tomato juice (30 milligrams of lycopene) can help prevent brittle bone disease or osteoporosis. Tomato juice helps flush out harmful toxins from the body. 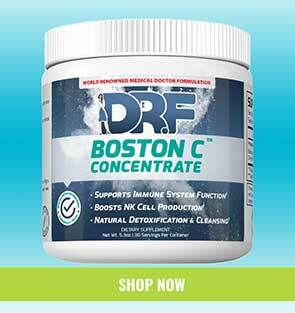 It has a natural chlorine that enhances the functioning of the kidney and liver. Moreover, the juice also has sulfur that protects the body against fungal, viral, and bacterial infections. According to studies, high intake of lycopene can help reduce incidences of coronary heart disease and cardiovascular disease by up to 30%. Also, its vitamin B6, potassium, niacin, and folate content can help prevent and manage heart disease. As compared to energy drinks, tomato juice can quickly help your muscles recover from strenuous exercise, according to studies. Tomatoes are super rich in vitamin A, which is needed for eye health and to prevent many eye problems including blindness. Plus, its lutein and zeaxanthin content can help the eyes filter light and block out harmful blue light rays thus lowering the risk of macular degeneration.